Through his multifaceted practice, Ben has prosecuted and defended claims in state and federal courts across the country, including claims for breach of contract, fraud, breach of fiduciary duty, negligence, employee claims, statutory violations, negligence, and many others. Ben is a partner of the firm, specializing in litigation and business law. Before joining Balcomb & Green, Ben built a foundation for his practice working at all levels of the legal system. He spent many years with a global law firm in Kansas City, managing commercial and products liability in litigation in various state and federal courts for multi-national companies. Ben also spent time in New York City working at one of the world’s top law firms where he handled mergers & acquisitions and counseled clients on corporate governance, securities laws, and financial regulations. 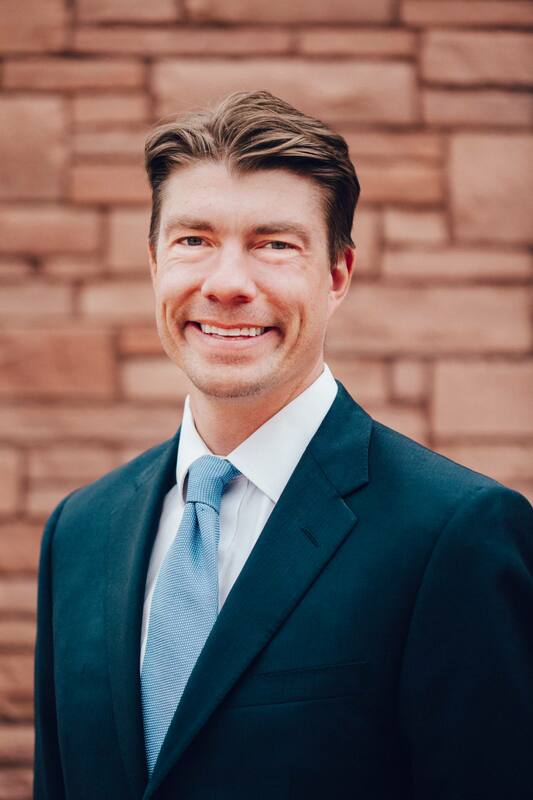 Ben developed in-depth trial and appellate court skills while working as a prosecuting attorney for the City of St. Louis and clerking for the Chief Justice of the Missouri Supreme Court. Conspiracy Liability: if the Underlying Wrong Doesn’t Fit, You Must Acquit, (American Bar Association, 2015).